Home / Khalid / MUSIC / NEWS / Khalid "Don't Pretend"
Khalid's sophomore album Free Spirit is set to arrive this Friday April 5. Before it's official release, the El Paso singer gifts listeners one last taste of the new album in the form of "Don't Pretend." "Free Spirit" is a follow-up to Khalid's debut album American Teen. 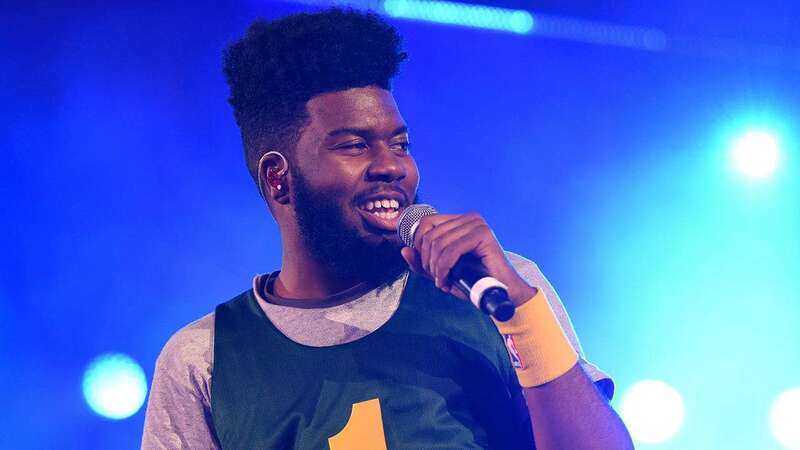 In support of the album the 21-year old Grammy-nominated R&B singer has announced the Khalid Free Spirit World Tour kicking off June 20 in Phoenix, Arizona at the Gila River Arena. The tour will travel through major cities across the U.S. and Canada, before wrapping in Miami on August 17. A few days ago Khalid shared the tracklist for Free Spirit. The 16-track effort features appearances from John Mayer and Safe.